CarAdvise - Smarter Car Care. 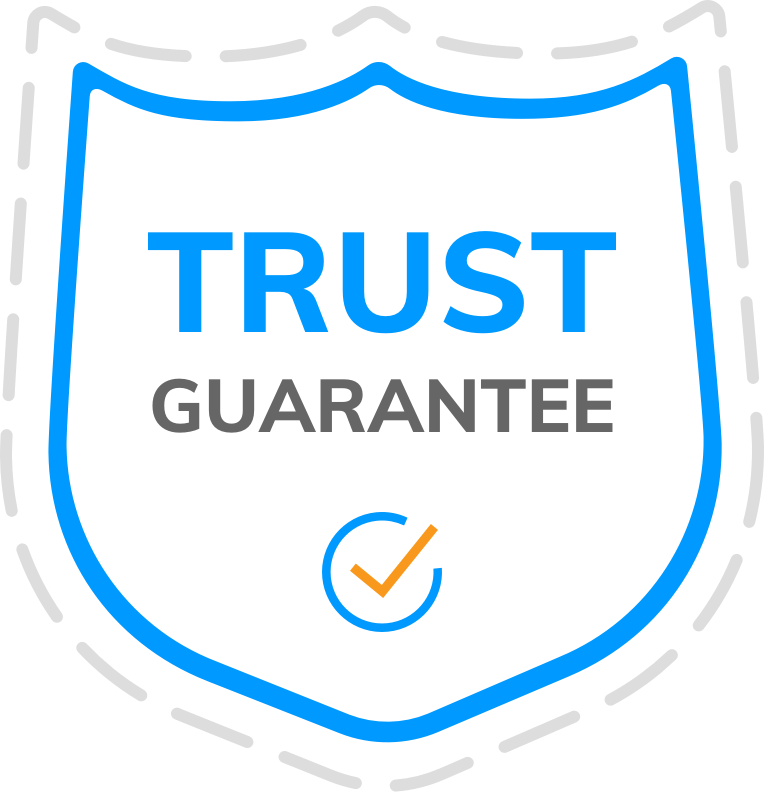 CarAdvise helps you find the best price and protects you from unnecessary work. As a member of the largest consumer fleet, you will save, on average, 25% off in-store retail prices. We help you determine if the shop's recommended work is necessary and in the CarAdvise platform you can approve or decline additional work. It's FREE to join. No monthly fees. Just pay for the services you approve, which are guaranteed to be lower than in-store retail prices. We guarantee that our prices are lower than in-store retail prices - always! Every service comes with our warranty. If you aren't completely satisfied with your experience, we will do what it takes to make it right. 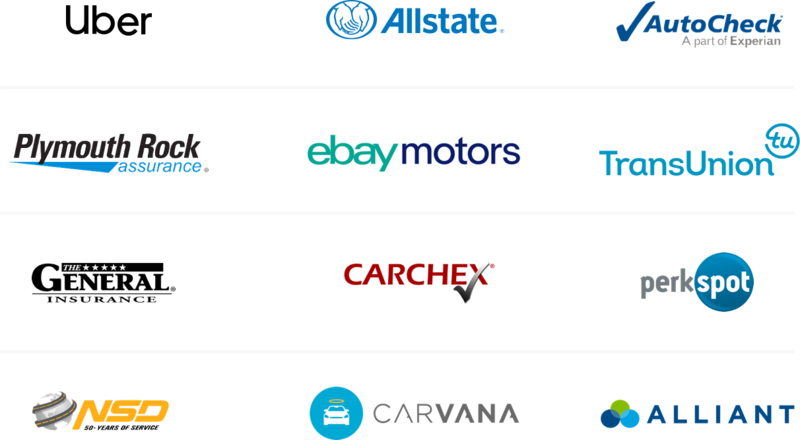 CarAdvise is the car care partner for these great brands. Join the CarAdvise Community Today! © 2018 CarAdvise LLC All rights reserved.